LOOPIMAL by YATATOY App Data & Review - Education - Apps Rankings! The best way for young kids to learn about making music! LOOPIMAL is a building kit of handcrafted animations and sounds. 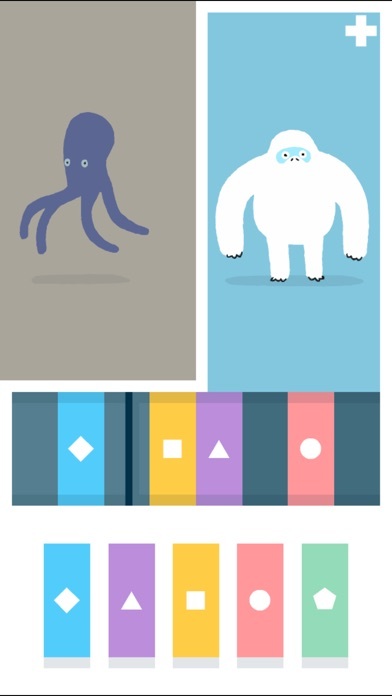 Note: We strongly recommend to play LOOPIMAL on iPhone 4s and newer, iPod touch 5th gen, or iPad 2 and newer. The applications LOOPIMAL by YATATOY was published in the category Education on 2015-06-11 and was developed by YATATOY. The file size is 55.33 MB. The current version is 1.1.0 and works well on 5.1.1 and high ios versions. Welcome the new LOOPIMAL-members: Panda, Mammoth and Hippo!!! Do you like LOOPIMAL by YATATOY applications? Please share! What fun this app is! 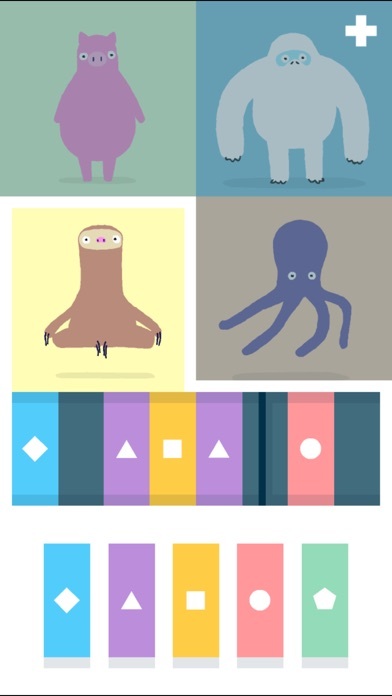 Not only are the animations compelling and adorable, but the music is also top notch. Bravo Yatatoys!!! Why can not export my creation ? Why can not Save as mp3 formate? Kids love this! They love endless options for creating music and watching the animals “dance” to the music created. As an adult, I find it relaxing and fun to create with LOOPIMAL!! Great creative outlet! I love this app! It’s artful and helps to enhance a child musical imagination! It would be awesome if they could save and store their creations! Maybe listen to them at bed time! I know my kids have been proud of some of the loops that’s they made, I’m just sayin :)! 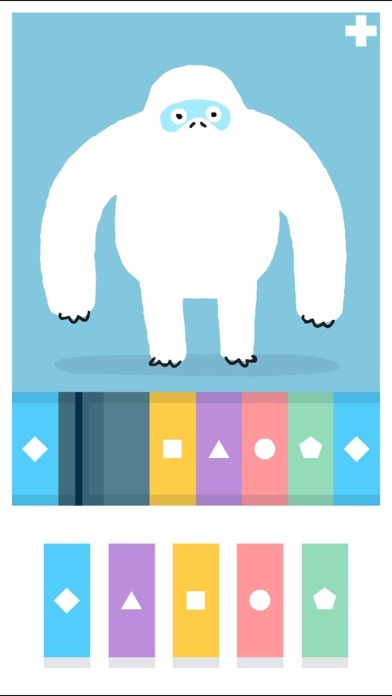 I downloaded LOOPIMAL seemingly ages ago when it was offered for free and since then have gotten misty-eyed at the sweet tunes and adorable dance moves only a few couple hundred times. I regularly get the notification that I am nearly out of storage on my phone, so I will scramble to delete a few apps that I don’t use — LOOPIMAL is never among them. 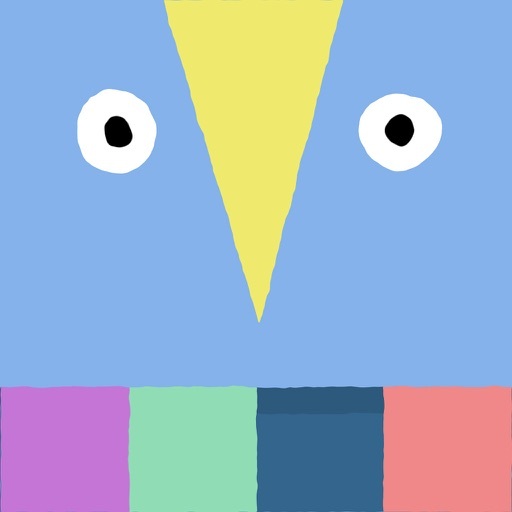 This app may be marketed towards children, but I am a 23 year old college graduate and it absolutely makes me melt. I adore LOOPIMAL. I know this app is geared towards seven year olds, but I’m 16 and love this app. It’s a great way to pass the time when there’s nothing else going on. It’s honestly very addicting, looking forward to any potential updates in the future. Brilliant idea and beautifully executed. Well worth the spend. Ok so I know that this app is supposed to be for little kids but I'm 14. Don't get me wrong I absolutely love this app like it is amazing but I have made some pretty sick beats on it and really would like to be able to keep them using a recording feature. A way that we could make this work is maybe an in App purchase of a recorder perhaps $1.00. I don't know about others but this would certainly make my experience using loopimal better. Hope you consider this proposal. Excellent app. The kids 3 & 7 love it, parents also enjoy playing. Music is very cool, not annoying like so many kids apps. nuf said. great work guys! Sounds good no matter how you play it. Would be good to be able to save and share. Maybe in afuture update. Good work. I love trying to put together different combinations of animals top see what the outcome is. 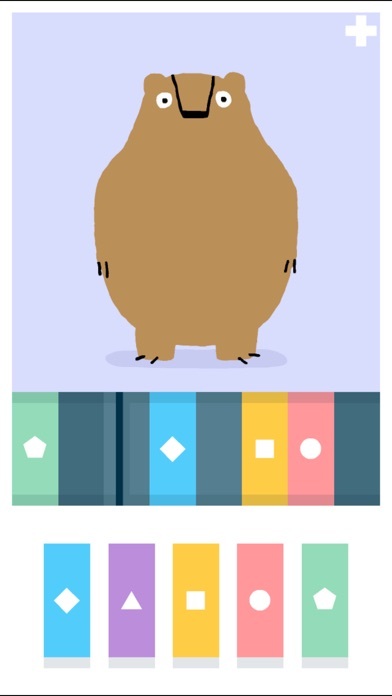 The app is very simple and the animations are adorable! I just wish I could save or share my songs! I play this myself and really enjoy it lol. You can make some addicting melodies on this app. I give 5 stars no question. Wonderfull app , we have a good time with my son playing. This is a very fun and beautiful app. The design and animation is excellent. I know it says this is intended for kids, but it's really fun for all ages! The only thing I wish it had was the ability to save and share your loops. That addition would make this app extraordinary! Also, just throwing it out there, I think some more versions are needed! How about monsters? Dinosaurs? Robots? Could really go crazy with the concept. I'd be making little music loops for hours! But PLEASE make it possible to save and share!!!! It's cute and simple to use. It's played in a universal key so it's fun to jam to as well. I love the beats you make with this. I wish you could post these to Facebook but I didn't see any option unfortunately. Either than that this is perfect. it's for kids but i love how easy it is and fun it is. I'm so drawn to it.